The first time you go to travel with your baby, you are going to be feeling a lot of things you might not expect – you’ll be excited to make new memories, hopeful that you will get to experience the world in a different way, and apprehensive that you might not be doing the best thing for your child. All of this is normal – but in order to prevent yourself from feeling the last one too much, it can be important to prepare yourself as much as possible for all situations. While you can’t prevent everything from happening, you can try to prepare yourself so that you know how to react. Traveling with a child can be extremely hard to do, especially if your child is still young. The best thing you can do to see if your baby (and you) are prepared for travel is to start slowly and take mini trips to begin with. These trips don’t have to be far – you can just drive around your hometown. See what might be a problem and what should be okay. 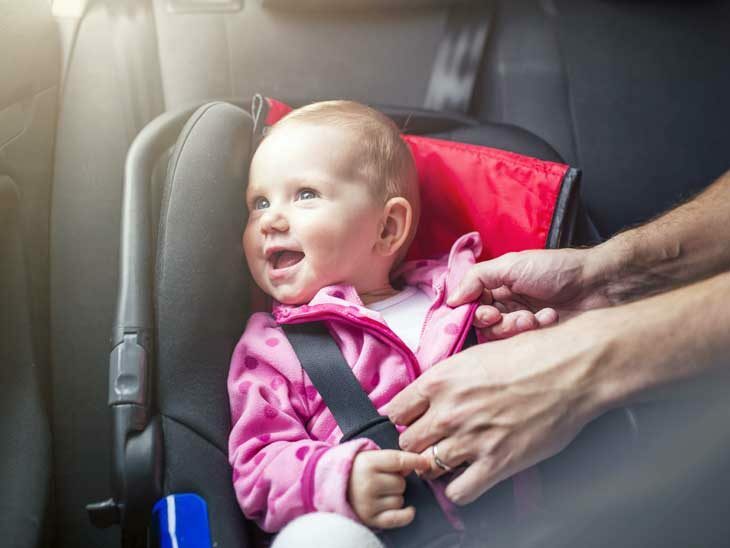 You might want to check how long your child can stay in the car without needing to get out, if you can find anything to keep an older child occupied, or see if there is anything you may have overlooked. Older children are both easier to take on a trip and harder. On one hand, you can reason with them a little bit more if something goes wrong. On the other hand, they can talk and get bored. What you want to do is prepare your child for the trip as much as possible. 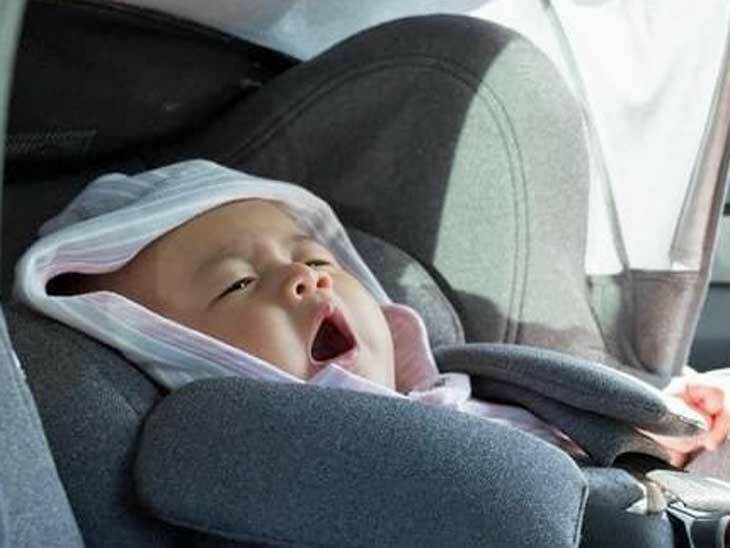 Talk about how long you will be in the car or plane, explain what you will see, and even do some research on your own for places to stop if your child gets restless. Of course, you can also plan good, old-fashioned car games. Get travel versions of your favorite board games, make sure you have your tablet charged, and ask older children what they would like to listen to on the radio. Now might be a great time to try an audio book! One of the most important things you want to think about is how comfortable your child is during travel. 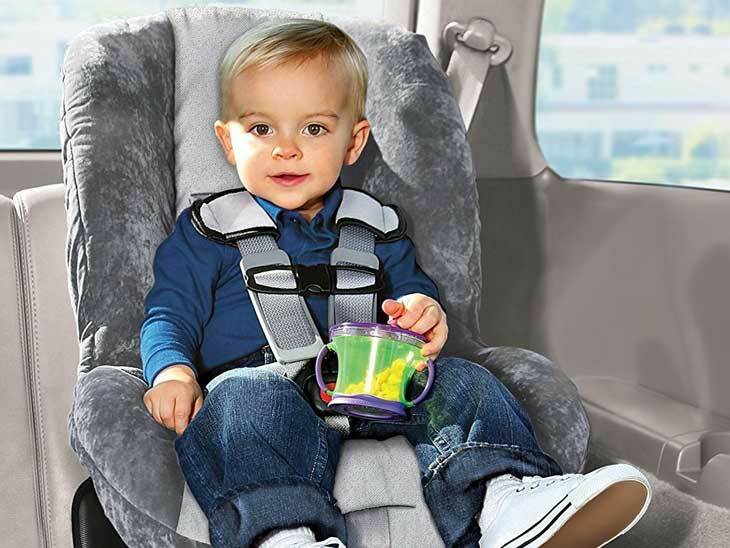 There will likely be extended periods where your child is in his or her car seat, so you want it to be comfortable. Look for fabric that is breathable and won’t irritate your child’s skin. 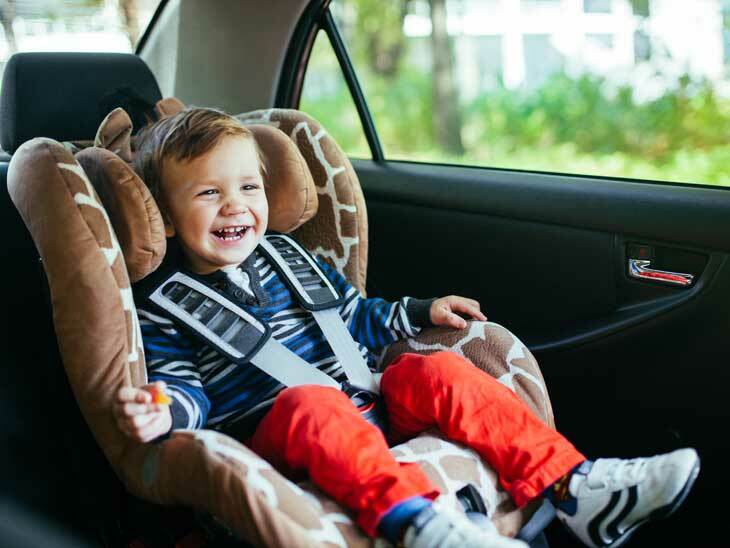 Even more importantly, you might want to find a car seat that has a toy bar or snack tray so that you can keep your child entertained throughout the trip. Another thing to think about? Some car seats are certified for travel on an airplane or on a train. Of course, you also want to think about moving your child with that car seat. If you choose a seat that is extremely heavy, you won’t want to lug it around. If you find one that is too light (which often equates to cheap), something could happen and you might have to find a new one while traveling. The best thing you can do is find a seat that has a proven record when it comes to travel – here are seventeen of the best convertible car seats on the market 2018 for travel. Another great source of information on baby car seats is BestBabyEssentials. Have snacks with you that are clean, easy to eat, and don’t require a napkin. Thing something like pretzels, grapes, goldfish, nuts, or granola bars. You don’t want to bring something that has too much sugar or something that will make a mess. Limit the amount of liquid that your child drinks, however, or you will have to stop for the bathroom on a regular basis. The most important tip for traveling with a baby? Get to your destination as quickly as possible. It might cost you a little bit more to take a flight without a layover or to take a flight at all, but the amount of money you spend will buy you peace of mind and less stress as you travel. Traveling with your baby is going to be an experience you never forget – for all the good and all the bad – and there will be both. Just make sure that you are prepared for the trip and that you don’t take anything too seriously. Being overly stressed will only make every situation seem like it is that much worse. Try to have a sense of humor about everything and you will find that you have a better time of it. What is your best trip for a nice car trip with a baby? Please share via email, on Twitter, Facebook , Instagram or Google+. I would love to hear from you!